Kauhajoki Ultra Running Festival offers also a possibility to run 72 h, 48 h, 24 h, 12 h or 6 h ultrarunning races. In addition to ultrarunning events we have also a marathon race for every day from tuesday to sunday – so marathon collectors can run six marathons on six days. 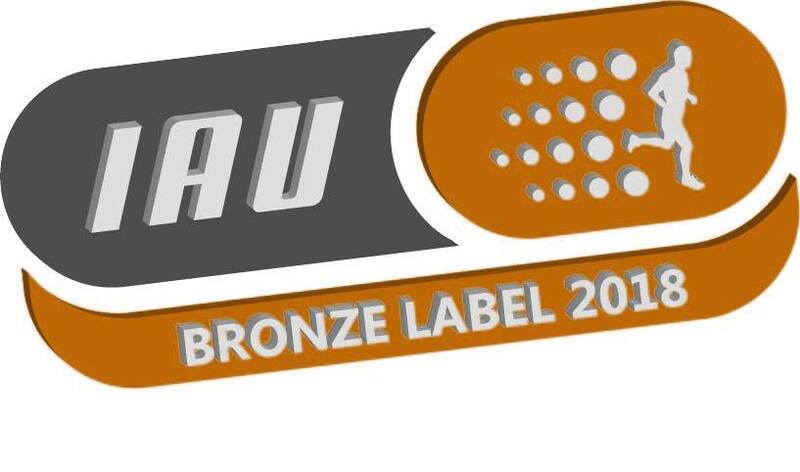 Ultrarunning events have an IAU Bronze Label making all the results officially record eligible. 24 h race is a Finnish national championships competition.